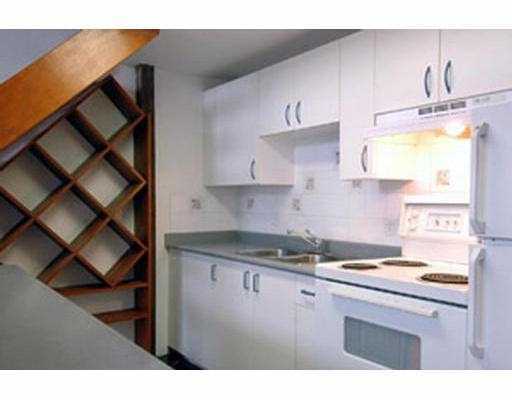 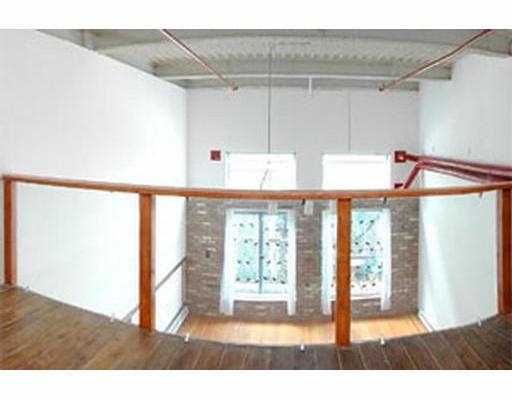 2 level ground floor, south facing with private deck and own entrance through gate. 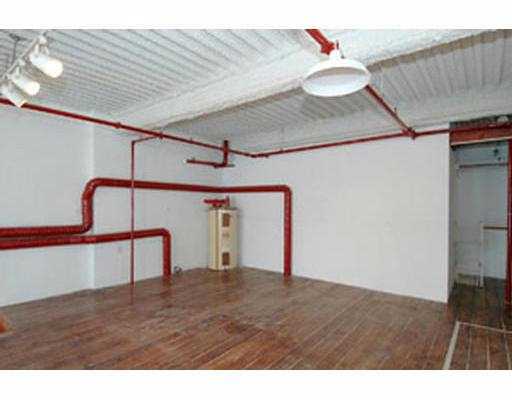 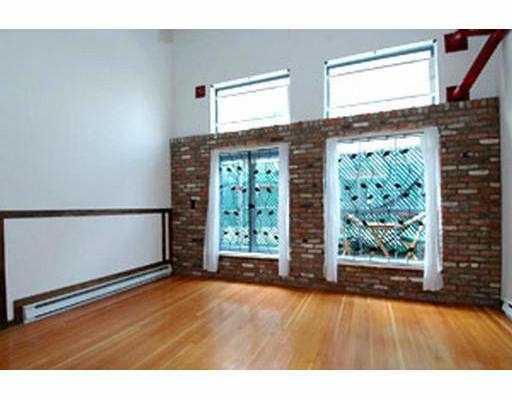 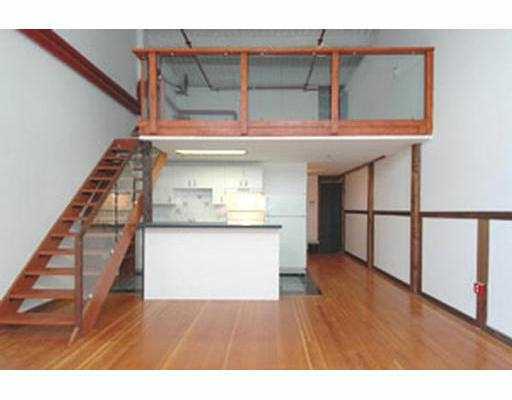 Real H/W floors, 16' ceiling, open kitchen, feature brick wall, 4 big windows. 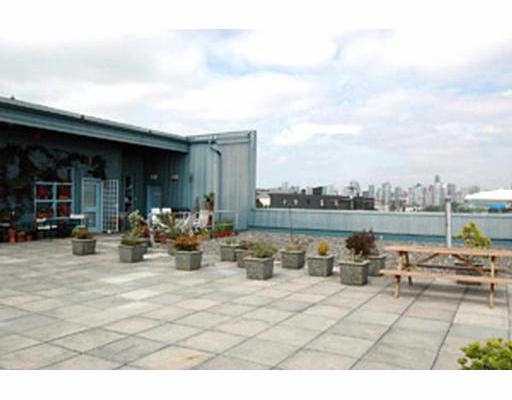 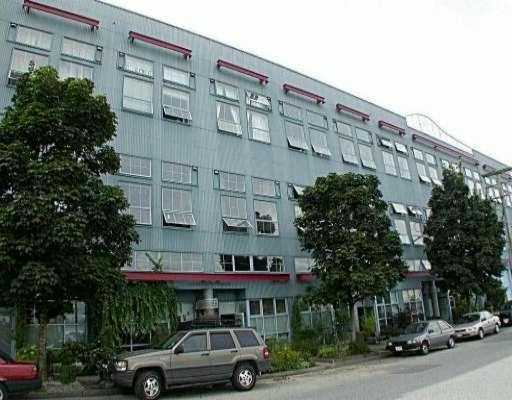 Big developing area, GSTpaid in full, common roof deck with great views. 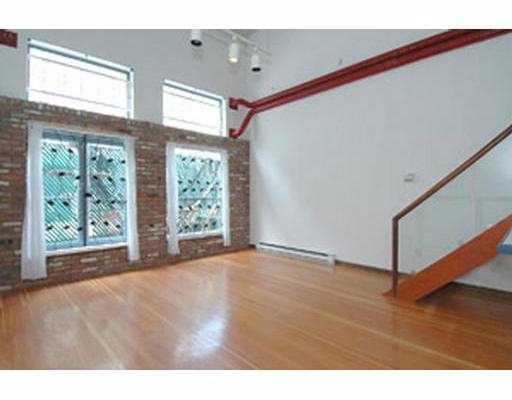 No parking but easy potential to rent a spot in building.